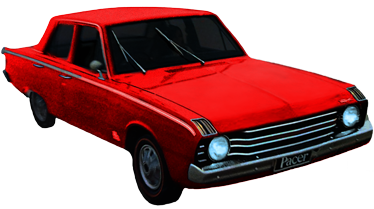 This web site is devoted to the Chrysler Valiant Pacer, and hosts the VF, VG and VH Pacer registers. At ValiantPacers.com we are always keeping an eye out for Pacers to try and track them down. 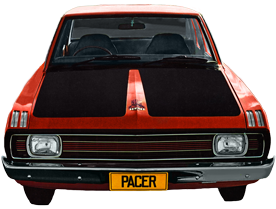 If you own or have owned a Pacer we would love to hear about it! Any details you could provide about the car would be appreciated, and it would help us get more of a feel for how many of these cars are still around. If you know anyone that owns a Pacer and the car is not currently on the site, we would greatly appreciate it if you could pass on our details to the owner.